Soon after beginning piano study, students can play attractive versions of the best-known melodies of today. Your child - or you! - will enjoy practicing these contemporary pieces to entertain themselves and your family and friends. 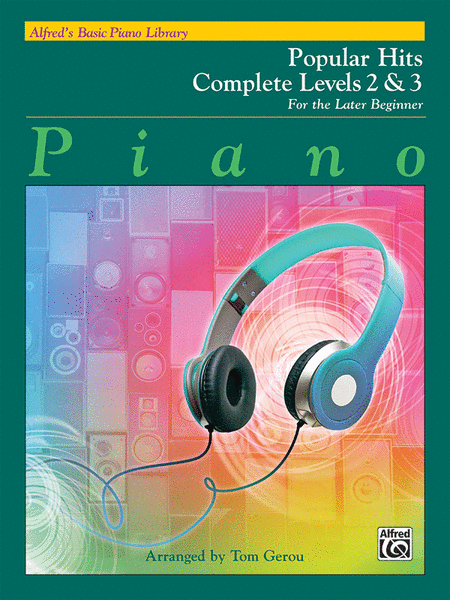 Both Popular Hits Books correspond page-by-page with the Basic Piano Course Lesson Book. 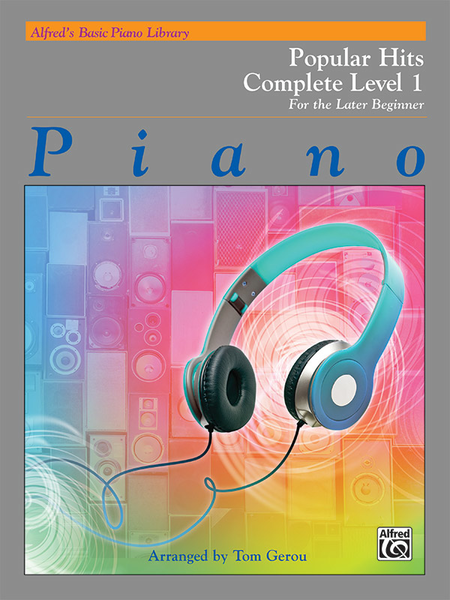 ​Level 1 Book allows for Carolyne to play duet with your child as they are learning. By Level 4, students will progress to playing original versions of popular pieces. This book is a compilation of Level 1A and Level 1B Popular Hits Books. This book is a compilation of Level 2 and Level 3 Popular Hits Books.